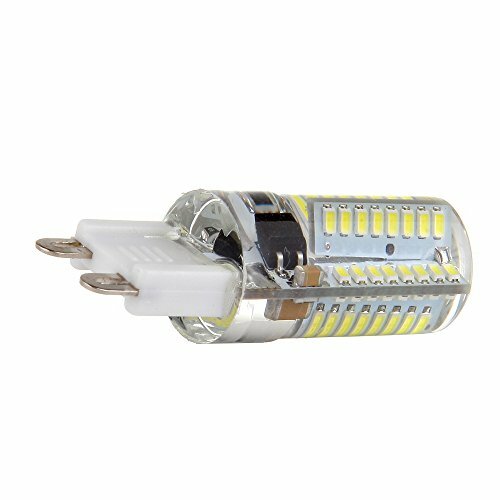 Please note this LED bi-pin bulb is powered by AC 110-130V circuit. 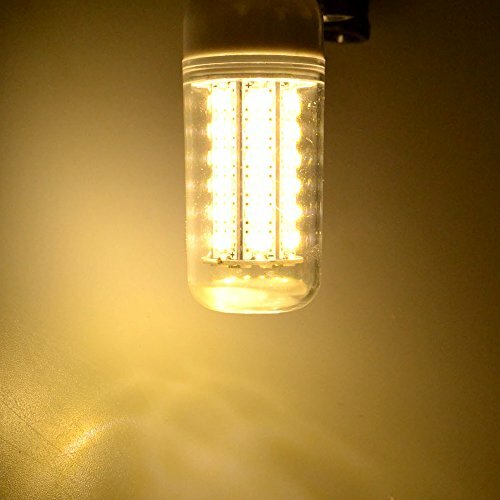 It can be widely used in interior design for creating decorative lighting. It uses the powerful 72pcs cooper bracket and gold-line packaging 3014SMD LEDs to emit the comfortable lighting. It's a cost-saving item to run with only 4W of power for up to 360lumens. Last a lot longer at a lower energy cost. 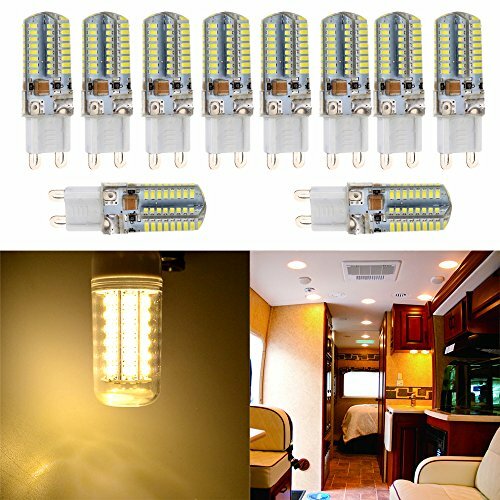 Save effort and maintenance costs on changing bulbs frequently. It has a viewing angle of 360 degrees. 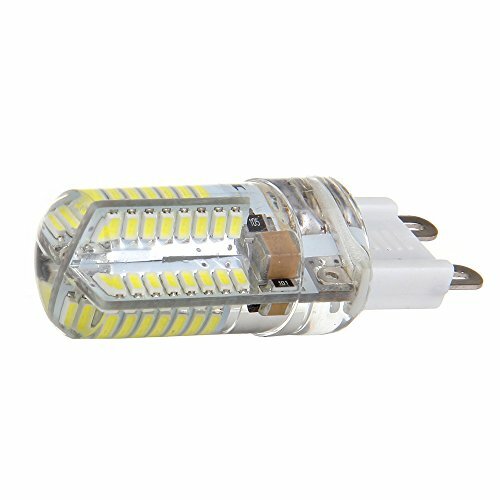 G9 LED bulb fits the halogen socket as a perfect replacement that produces less heat and an equivalent amount of light. 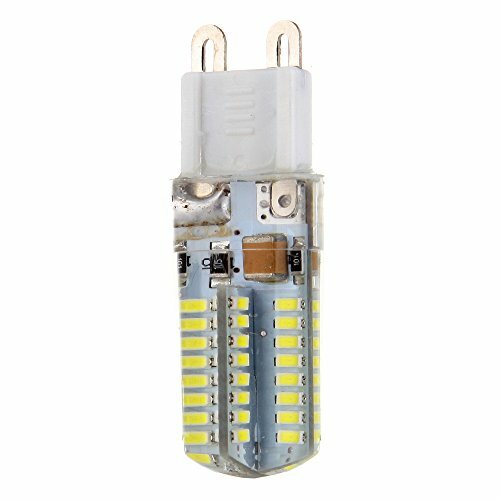 This dimmable LED corn bulb with can be used in household or public places, like crystal chandelier lamp, wall lamp, pendant light. 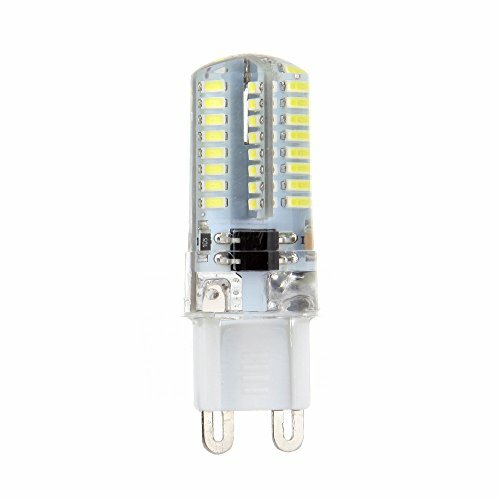 Widely used for landscape, restaurants, hotels, ambient, art galleries, household, architectural lighting, entertainment lighting. If you have any questions about this product by CCIYU, contact us by completing and submitting the form below. If you are looking for a specif part number, please include it with your message.